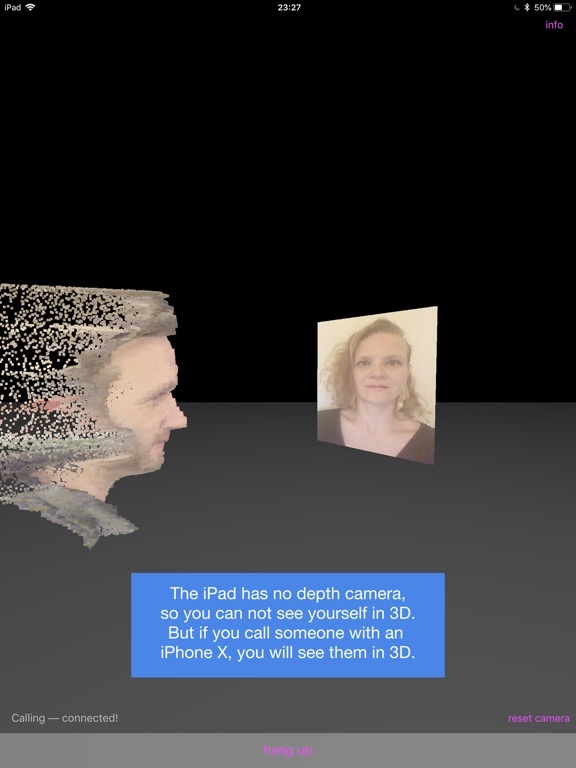 STIP.xyz utilizes the depth camera on iPhone X to create a 3D point cloud representation of the camera image. 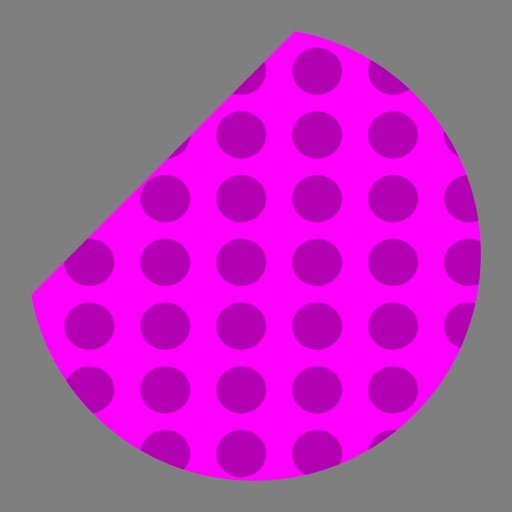 The perspective on this 3D scene can be controlled, just touch and drag the screen. You can call your contacts in a 3D video call. If you have multiple iOS devices you can even call yourself. 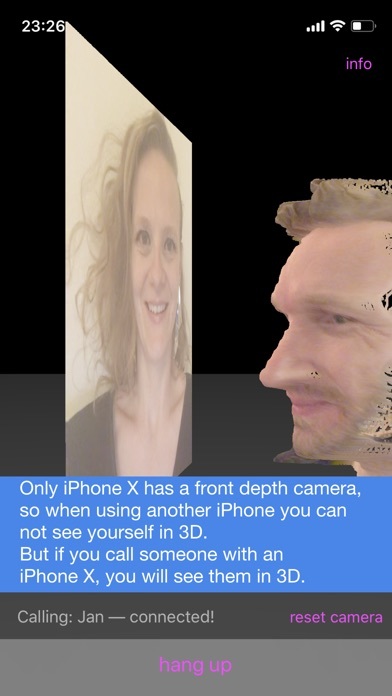 Note that only iPhone X has a depth camera in front, so on all other devices you will not see yourself in 3D. For now you will need to login with a Facebook account, but this will likely change in an update. Your Facebook ID, e-mail address and friends list will be stored in order to allow the calls to happen. Note that STIP.xyz only has access to the subset of your friends who have also use this app and logged in using Facebook. Your call history will also be saved for a while. If you log out of the app on all devices your account will be deleted.